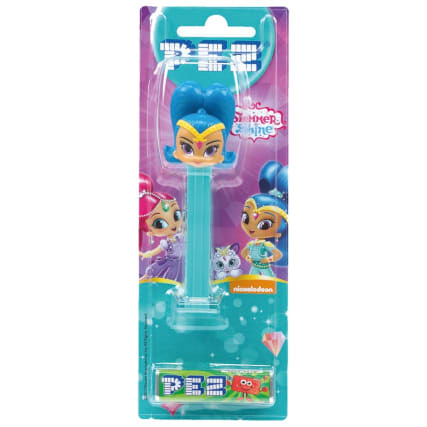 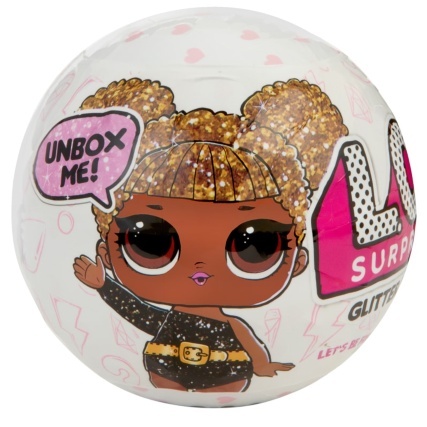 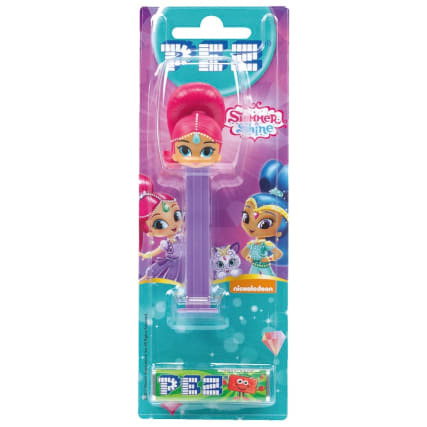 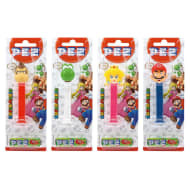 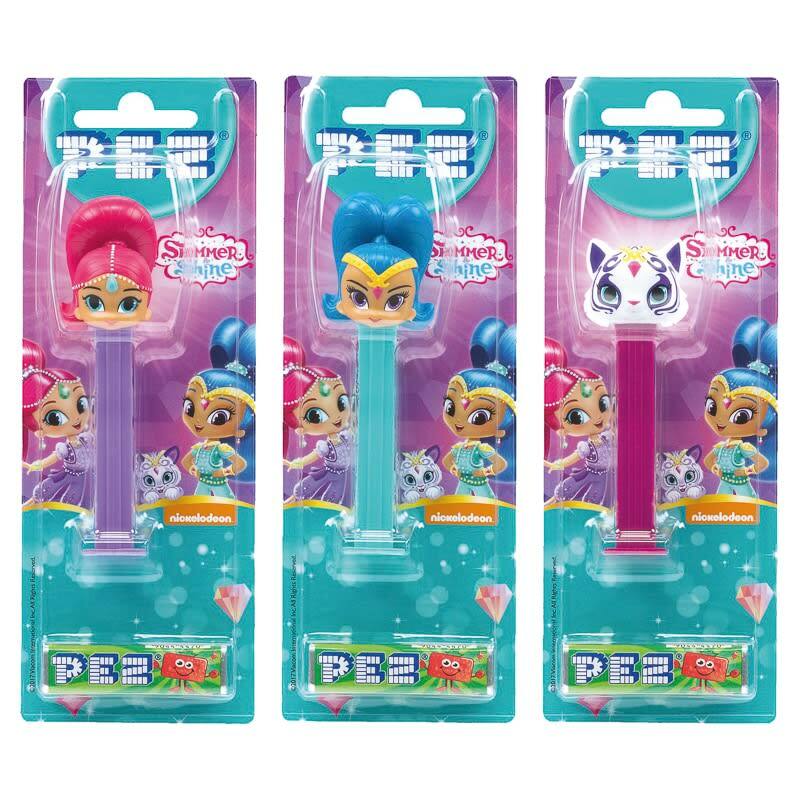 Shimmer & Shine Pez Dispenser. 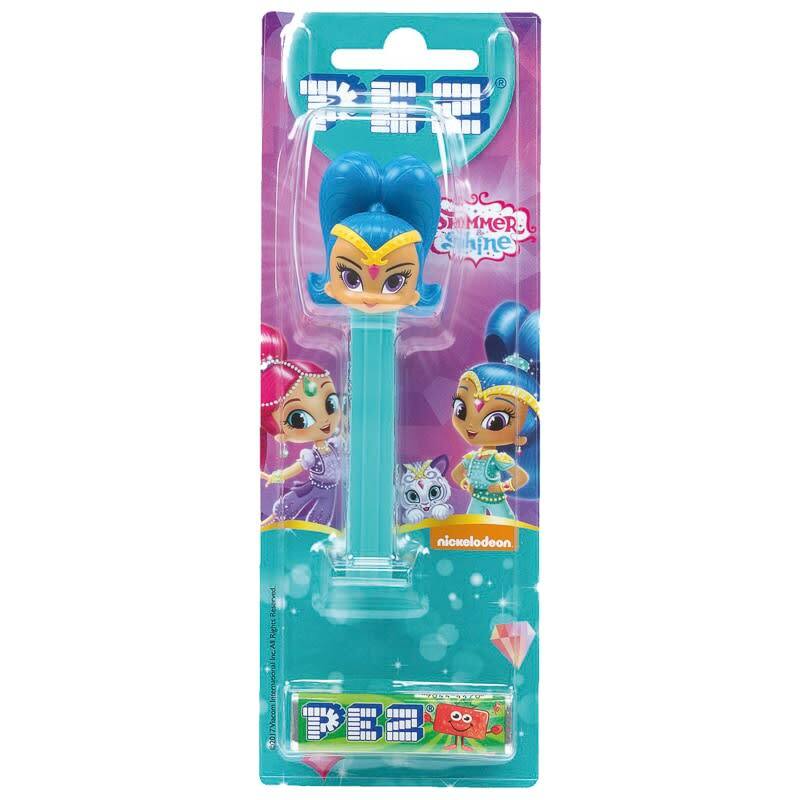 Carry your Pez sweets around in this fun Shimmer & Shine Dispenser. 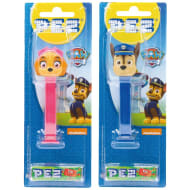 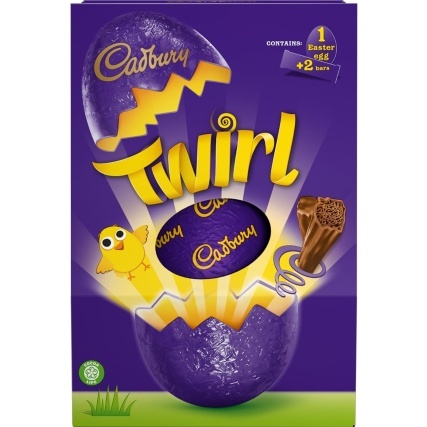 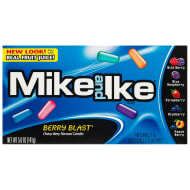 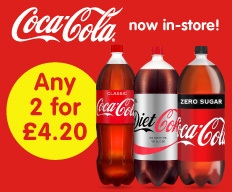 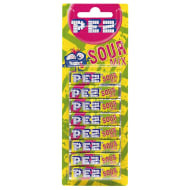 If you love the magical duo, and Pez, then this is perfect for you!